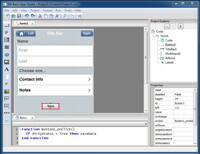 December 01, 2010 -- NSB Corporation today announced NSB/AppStudio, an easy to use rapid application development tool. 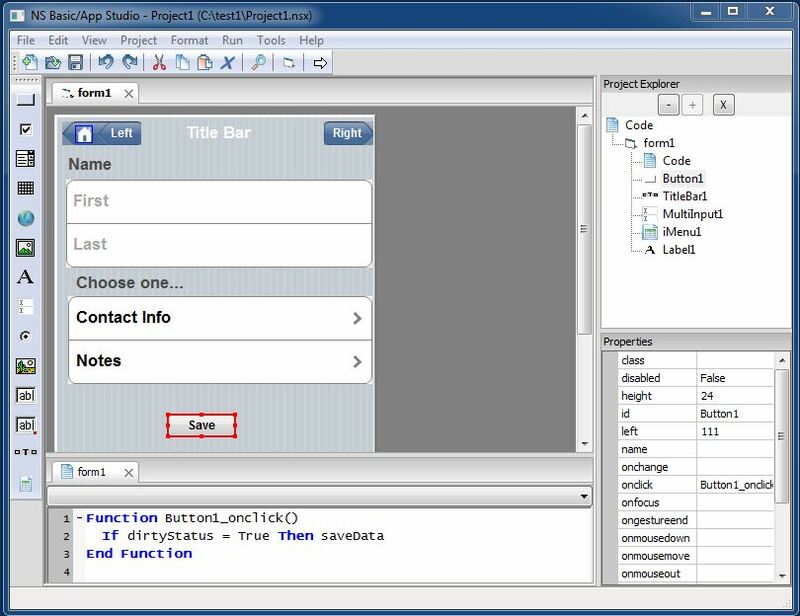 With a look and feel similar to Microsoft's Visual Basic, it will allow many new developers to create applications for iPhone, iPad and Android devices. "The ability to create apps for the iPhone has been our number 1 request. ", said George Henne, President of NSB Corporation. "There are a large number of developers that would like to create apps who are not interested in learning Objective C or Java. Now Visual Basic developers can draw on their skills to produce iPhone, iPad and Android apps." "Our beta testers tell us this product is a quantum leap ahead of our other products." said Mr. Henne, "It's also the fastest product we have ever produced." The product is available immediately for download from the company's website. Normally priced at $149.95 USD, it is available for a limited time at an introductory price of $99.95.